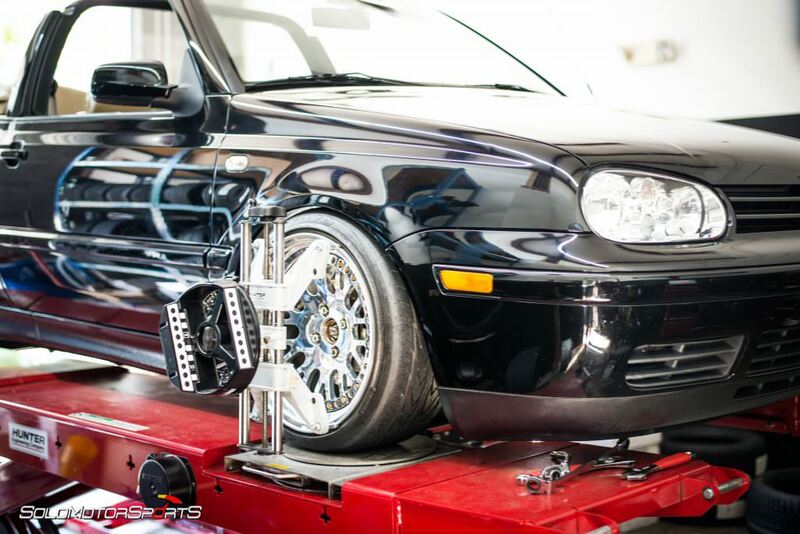 Solo Motorsports #SchooledbySolo Center your attention to Suspension & Alignment. 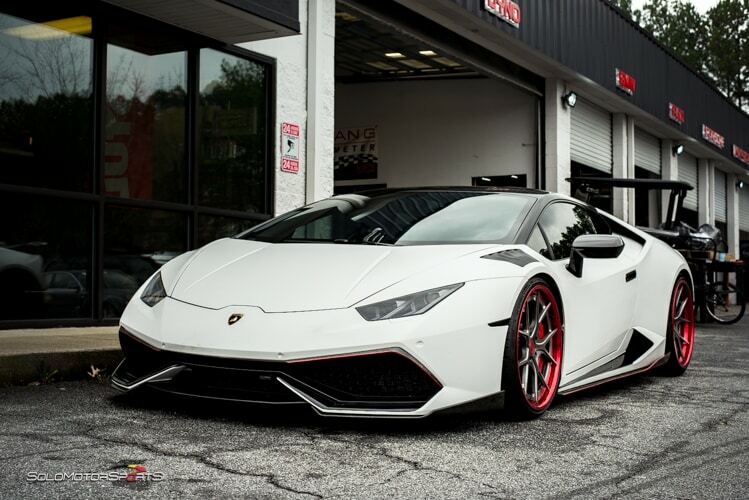 Solo Motorsports / News / #SchooledbySolo Center your attention to Suspension & Alignment. 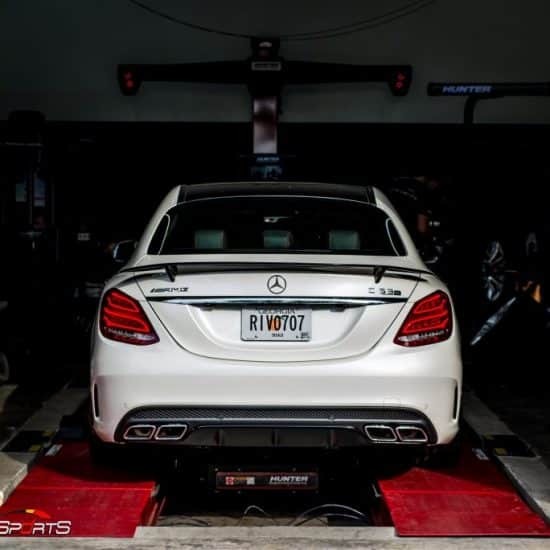 At [email protected] we offer one of the most accurate alignments around, But not everyone knows that we offer 4-wheel Alignment on our flush-with-the-floor Hunter Alignment rack for $130 for standard suspensions and $150 for the lowered life slammed cars! That’s as cheap as the local Firestone or whatever, except we won’t scratch your wheels, give you a hard time for being lowered, rip half of your bumper off, or upcharge you for being slammed, and beyond that, our machinery is top-of-the-line and superior to virtually every other shop in Georgia. Proper aligned wheels and tires track straight and true, meaning the car gets greater mileage, performance and handles better. Those tires of yours will last longer – and considering the cost of your average 19in performance tire, skipping the alignment will affect your bank account in a negative way. Beyond that, poor alignment gets the worst out of your car. Crazy spooky things can go on – like it can pull to one side or the other under braking (also a symptom of a problem with one side of the brakes which we can also help you with), so it’s really in your best interests and your car’s to have it aligned at least every 10,000 miles – or as little as 5,000 if you live somewhere with deplorable roads (Helloooooo ATL, we still love you though). Over the years, we’ve lowered a TON of cars. 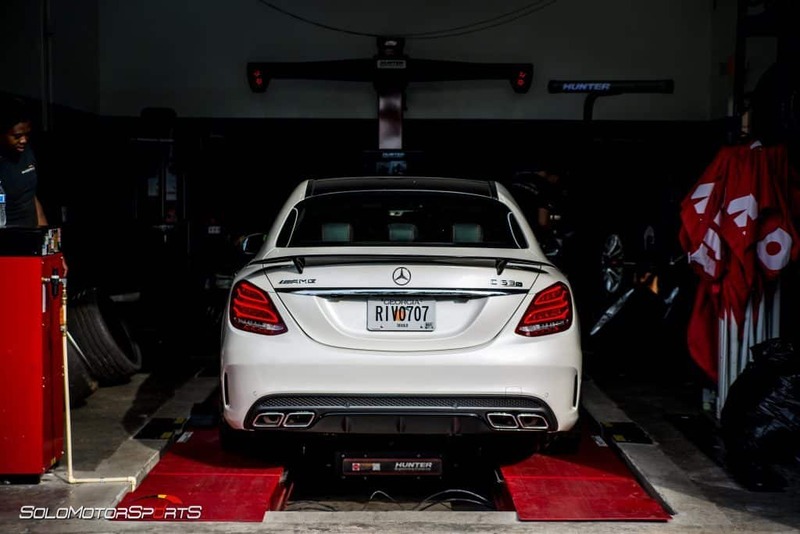 Let’s be honest it looks badass and handles better, but after installing pneumatic suspension or lowering springs which requires dismantling the suspension – most cars will need an alignment. We get this ALOT, also.. hell yes we do. Most lowered cars don’t have efficient ground clearance & most shops have alignment racks mounted above ground – that means most alignment shops can’t even get a lowered car up onto their above-ground alignment racks – even with ramps and planks and all the other tricks to help a lowered car get up a steep driveway or something. BUT WE CAN. 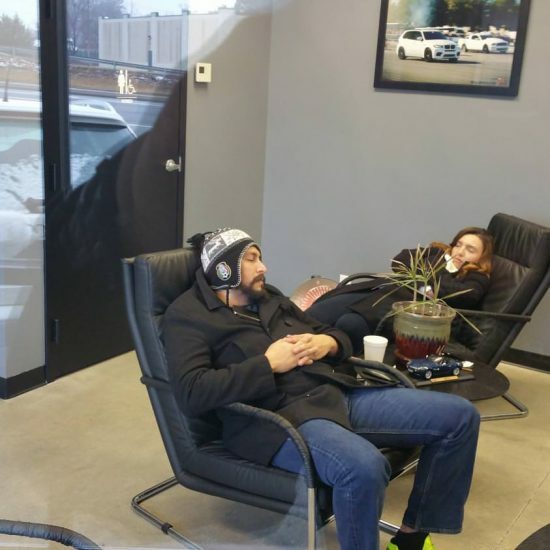 We’re all auto enthusiasts at Solo Motorsports and most of us drive modified, lowered cars so this was a problem we wanted to fix, for our customers, and ourselves. When we were deciding what kind of alignment equipment we wanted to purchase were looking to spec out an alignment rig for our [email protected] that could be mounted as flush with the floor as possible. The average alignment shop has the machine mounted above ground, requiring you to drive your car UP A RAMP onto the lift, and that’s what we wanted to avoid at all costs, plus, we wanted an alignment machine that could be capable of motorsports-type alignment settings, and not rip off your bumper as payment. Our search for the right tool led us to our obvious choice.. Hunter Engineering. 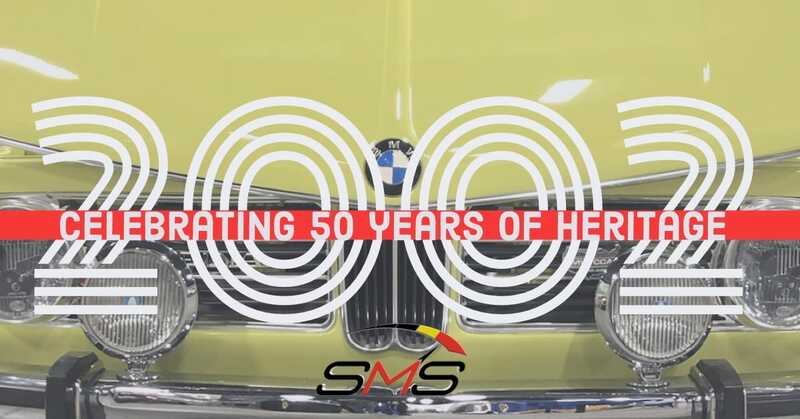 Solo Motorsports is proud to be a technology partner to Hunter Engineering and is one of the few exclusive facilities in North America to offer their in ground alignment. 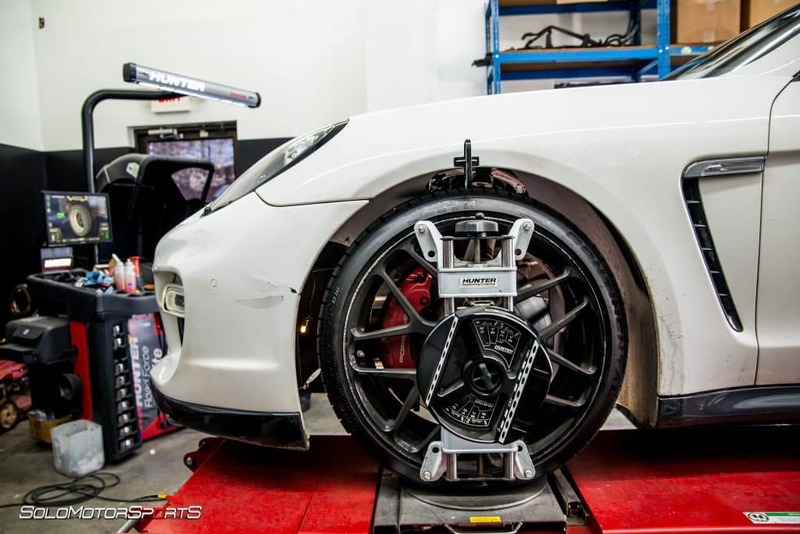 One of the most advanced aligning systems out there, our Hunter aligner is so precise and advanced, it is used as a measuring device for precision collision repair to pinpoint problem areas and even has the ability to compensate for lowered vehicles and vehicles with suspension geometry out of factory specifications – a feature which is extremely useful for a performance shop like us that almost exclusively deals with cars that have their suspension modified in one way or another. 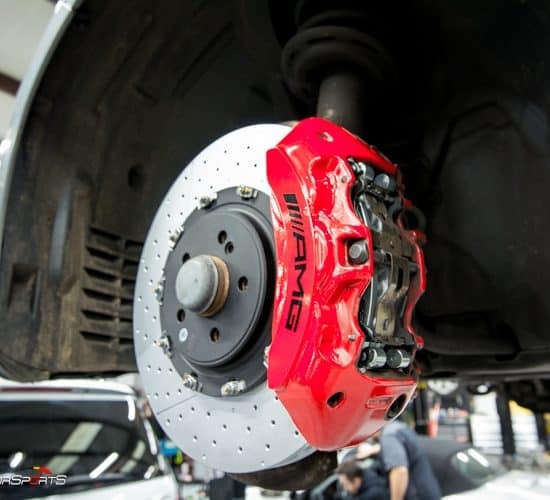 For those customers in need of a more “track-oriented” alignment, Solo Motorsports offers specialized techniques and expertise including setting rake, adjusting ride height, corner balancing and more. The clamps grab the outside of the tire and center using the inside of the barrel but DO NOT TOUCH YOUR WHEELS AT ANY TIME. This is mucho important, especially since we offer some high end wheels and wheels can scratch easily. Note the plates the front wheels sit on to allow the wheels to turn. After installing the clamps, a specialized sensor is attached to the clamp at each wheel, measures where it is pointed exactly and sends that information back to a computer terminal, which then tells the tech what wheel is off by how much and what has to be done to correct the issue and bring the car back to the desired spec. Alongside our alignment services we offer CORNER BALANCING. 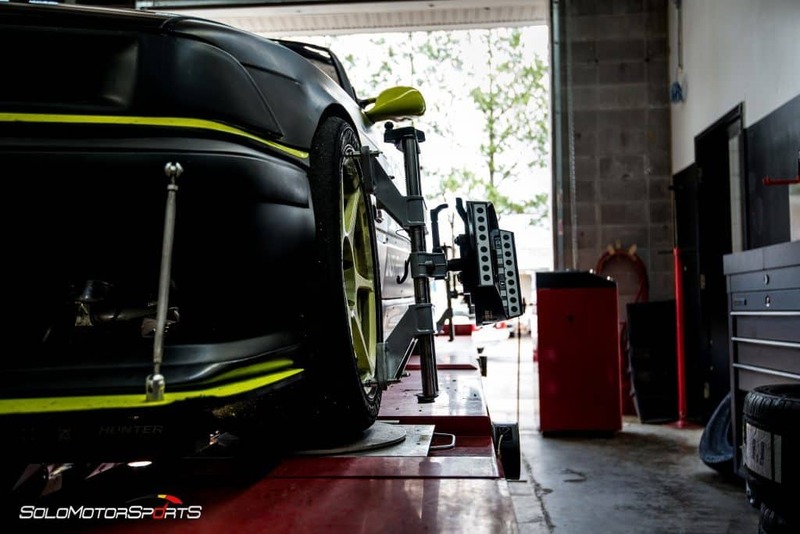 CORNER BALANCING is considered to be the premier methodology of chassis setup of racing cars, and now our clients can benefit from this experience too! Solo Motorsports offers competition corner balancing and chassis setup for race cars and road cars which are equipped with coil over type adjustable suspensions. 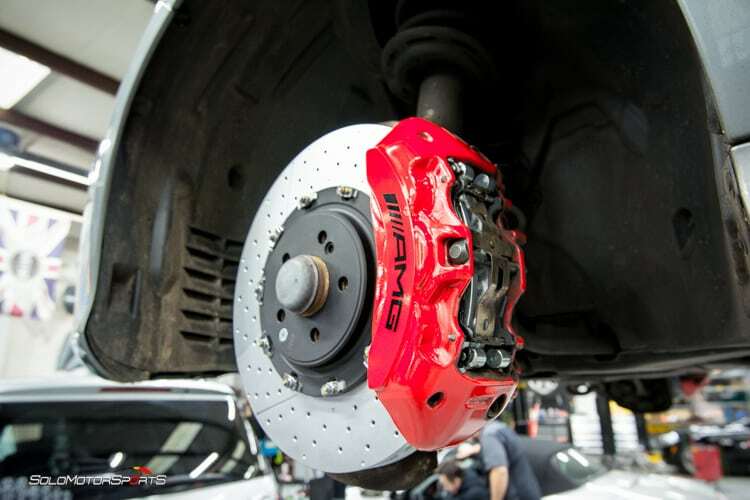 Corner balancing is a key component in improving vehicle handling a proper corner balance will optimize your ride’s handling characteristics while improving the car’s balance. 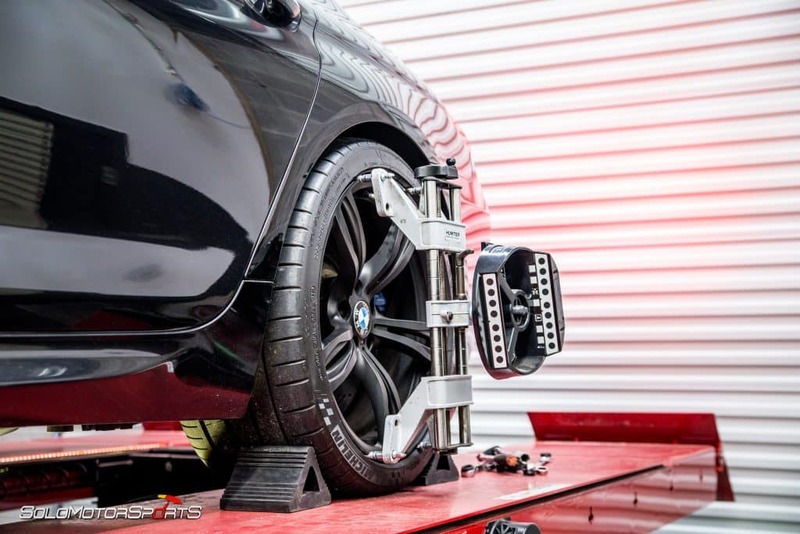 Corner balancing is the optimum way to get your car’s prime handling performance- which is why we’re thrilled to offer this to our customers who are really serious about proper chassis setup. Our Alignments are only avail at [email protected] so stop on by or give us a call to get you straightened out!